Protecting the environment is a key CESO priority. In her role as Environmental Project Manager, Sara helps preserve natural resources for tomorrow while facilitating projects that benefit our communities today. 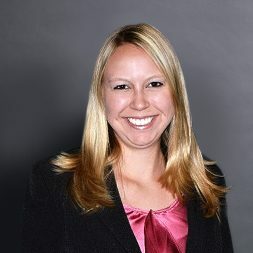 Not only does she serve as the team lead for environmental permitting, ecology, and natural resources, Sara provides expertise in many aspects of environmental compliance and impact within the commercial, residential, and energy industries.